Are you looking to replace the windows in your home, either for a single room or the entire structure? Are you adding a new room to your home and need windows that will complement your design as well as save you money on your heating and cooling bills? Consider installing Pella windows. Pella windows, made by Iowa-based Pella Corporation, are some of the most well-constructed windows on the market. These windows are offered in a variety of styles and shapes, with optional architecture features like grills and decorative hardware, and adapt to most any decor or architectural style. Most of these windows are available in wood, vinyl or fiberglass. In addition to their quality construction, striking appearance and variety of styles, Pella windows are very energy-efficient. These windows can deliver up to 73 percent more energy savings than a traditional, single-pane window. In fact, Pella was a partner in the US Department of Energy's EnergyStar program that promoted use of high-efficiency products in the home improvement industry. 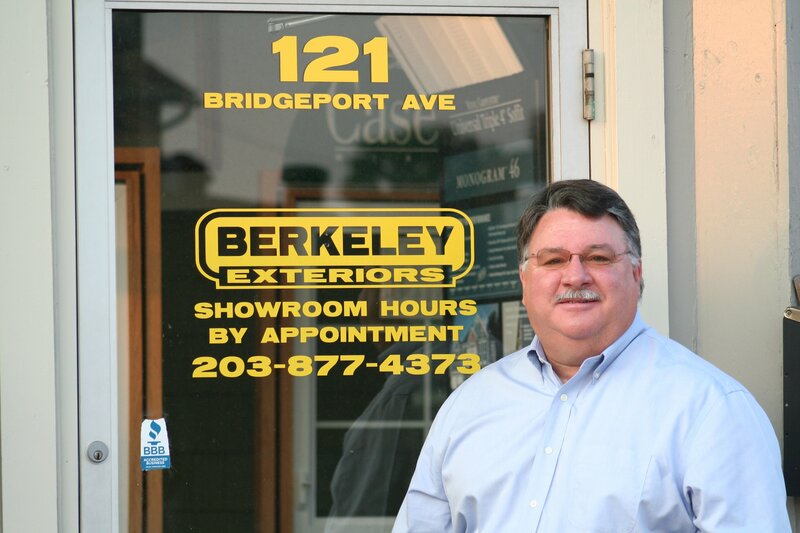 Milford-based Berkeley Exteriors has been assisting southern Connecticut homeowners in beautifying the outside of their homes for nearly two decades. 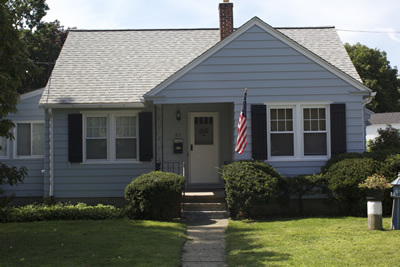 We are a locally-owned, locally-managed company that specializes in windows, doors, siding and roofing projects. It makes us proud that nearly 75 percent of our business comes from referrals by satisfied residential customers like you. When you're ready to reap the benefits of energy-efficient and beautiful Pella windows in your home, give us a call at 203 877-4373 to set up a free consultation. We're looking forward to working with you.